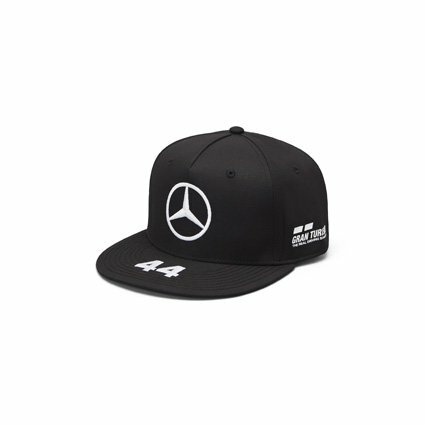 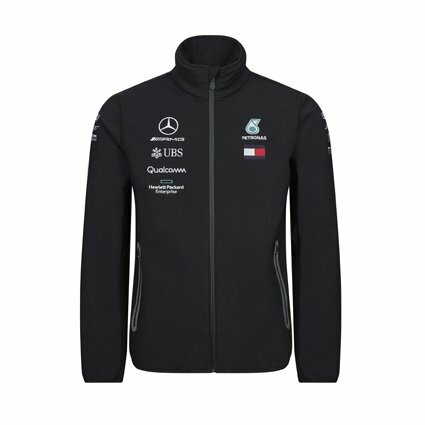 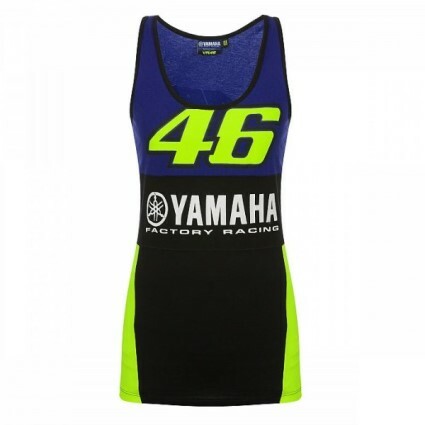 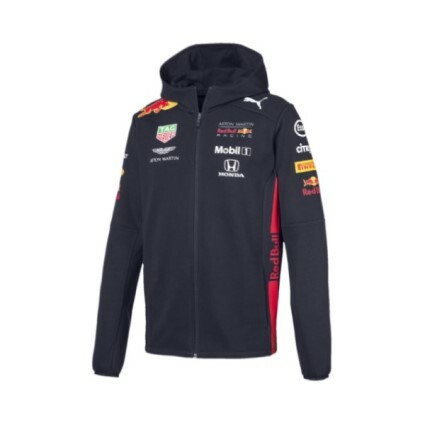 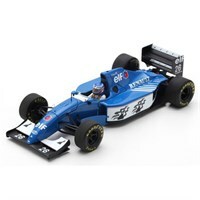 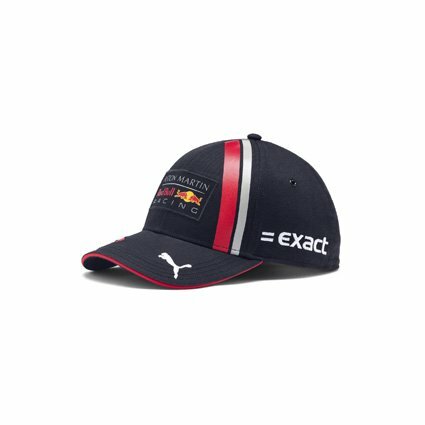 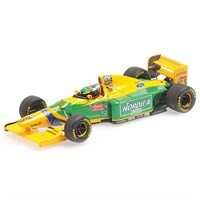 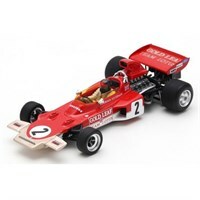 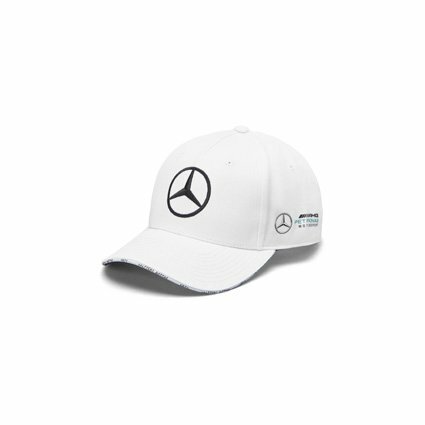 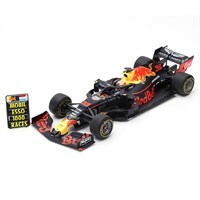 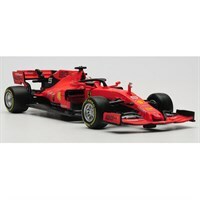 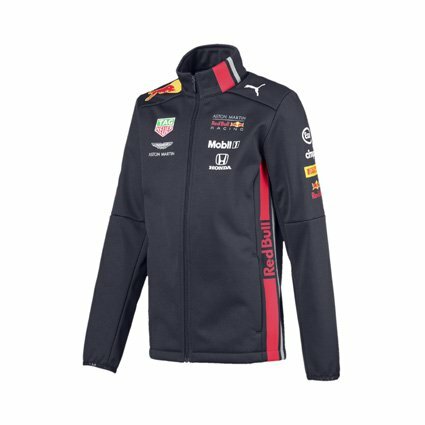 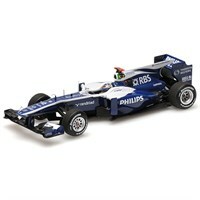 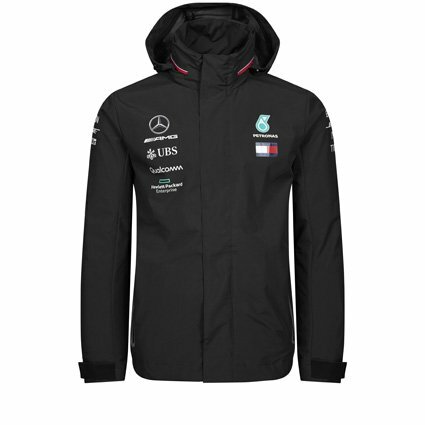 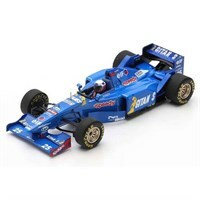 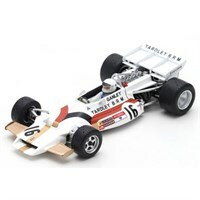 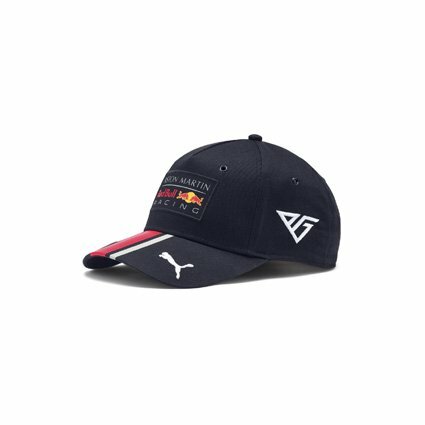 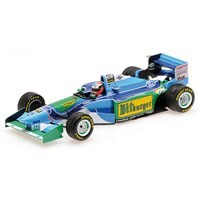 Buy Formula 1 diecast models at Grand Prix Legends F1 store. 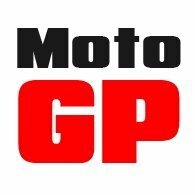 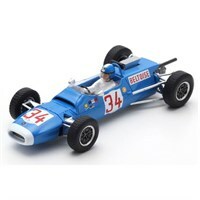 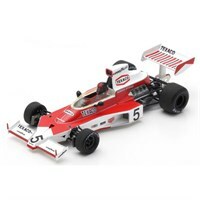 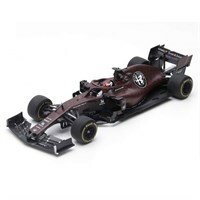 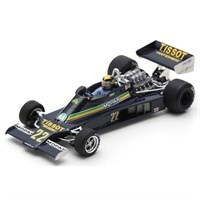 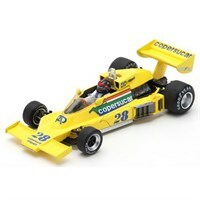 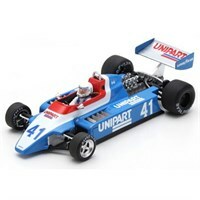 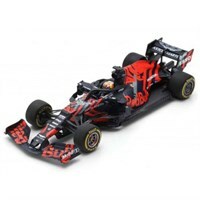 Fantastic range of Formula 1 models, covering all the top teams past and present. 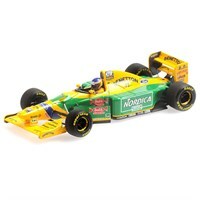 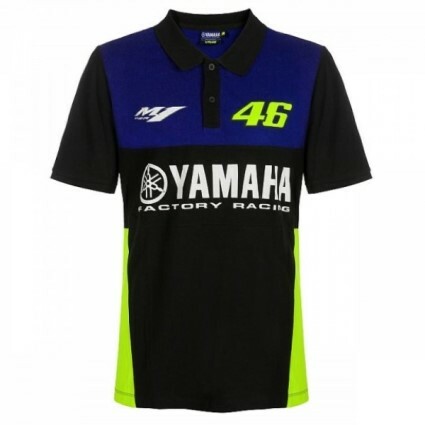 Every new diecast release can be found here. 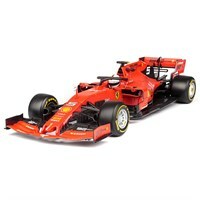 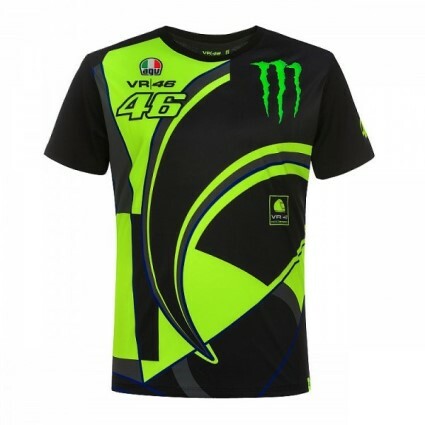 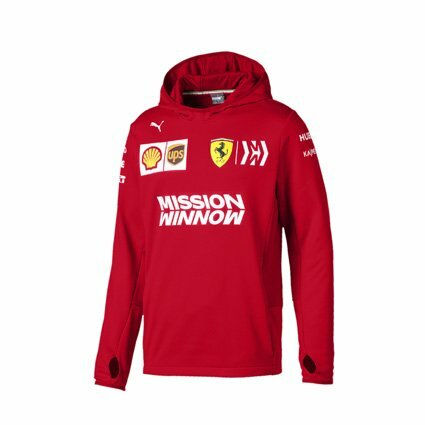 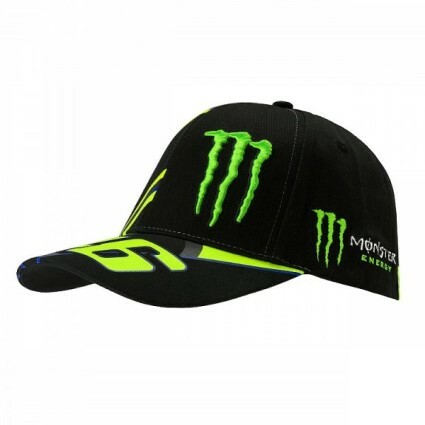 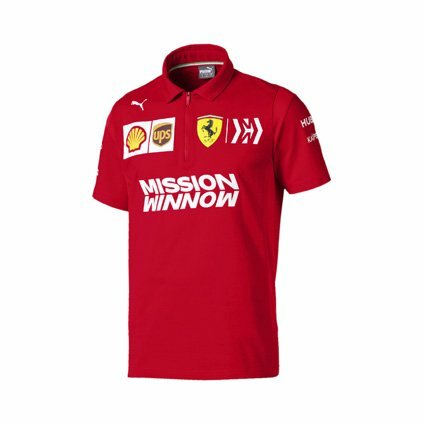 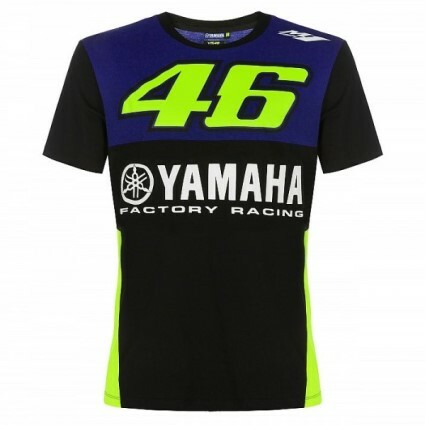 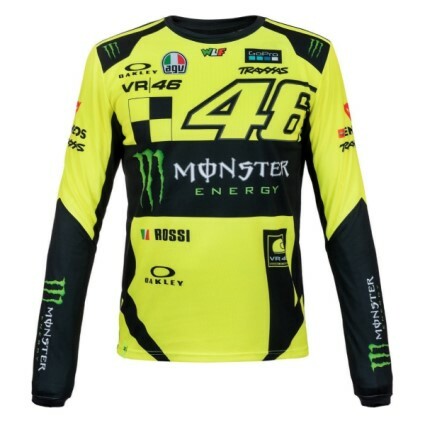 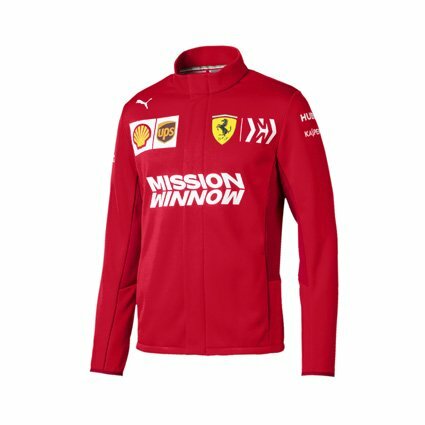 Find diecast Formula 1 cars from Ferrari, McLaren, Brawn GP, Renault, Mercedes GP, and more. We have diecast cars of all your favourite Formula 1 drivers including Lewis Hamilton's McLaren, Fernando Alonso's Ferrari, Jenson Button's McLaren, Michael Schumacher's Mercedes GP and Robert Kubica's Renault. 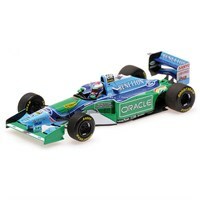 You will not find a more comprehensive range of Formula 1 diecast anywhere.